The University of Ilorin and the University of Nigeria Nsukka have emerged winners of the annual CFA Society Ethnics Challenge competition held in Abuja. Ethics Challenge embodies the mission of CFA Society to promote high level professionalism and ethical practice in investment. First Bank of Nigeria is the official sponsor of the competition. According to Leadership News, the level four students made presentations on professional ethics at job and how to handle confidential information of their clients. Both institutions are presently in Lagos to slog it out with any other two schools that will emerge winners from the southern zone competition held in Lagos. Adesola Adetuntan, the Managing Director/CEO of First Bank said that it is in line with First Bank’s Corporate Responsibility and Sustainable strategic approach. 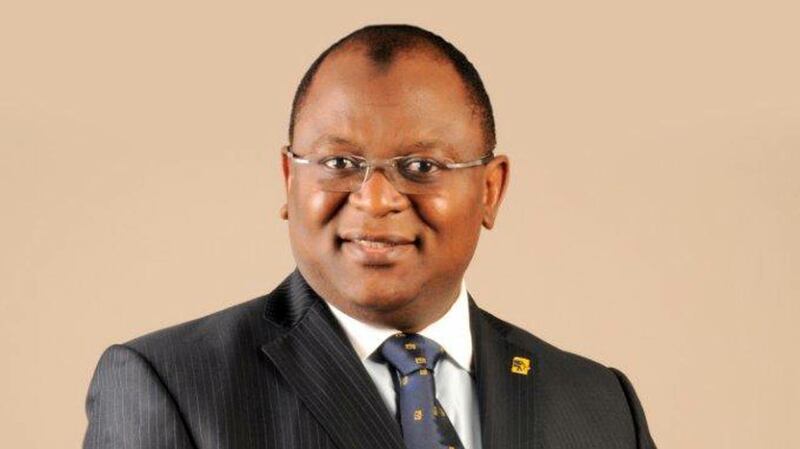 “First Bank is committed to professional excellence and ethics. We believe that promoting ethics in business is not only important for the reputation of our brand but also one of the solid pillars that effectively support and sustain financial institutions,” Adetuntan said.